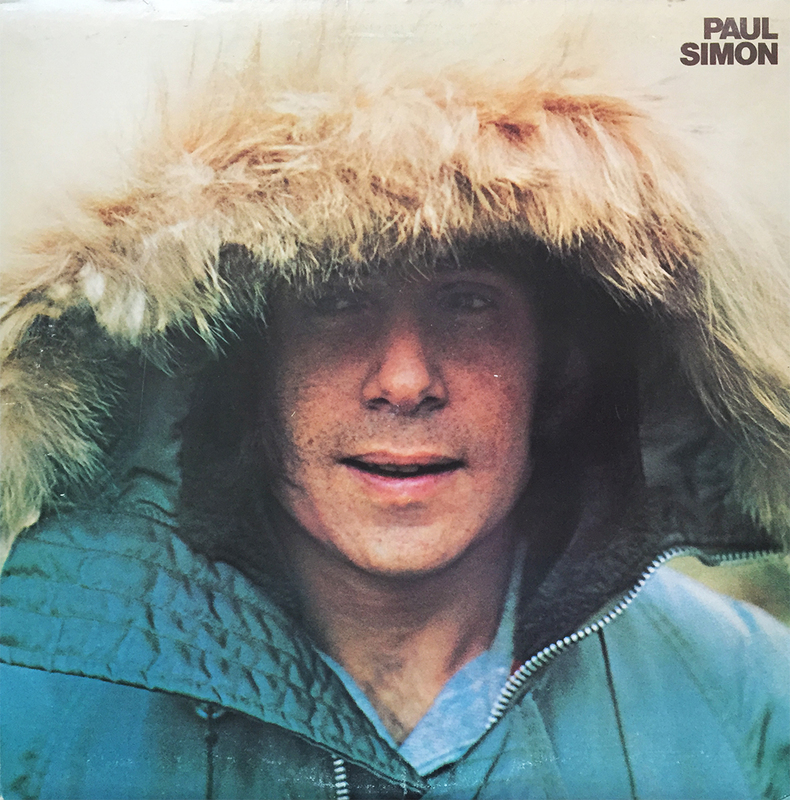 Released 7 years after his first solo effort (1965’s The Paul Simon Songbook), 1972’s Paul Simon dropped almost two years after the breakup of Simon & Garfunkel, and features the infamous, Me and Julio Down by the Schoolyard (one of my personal favorite Paul Simon solo tracks). 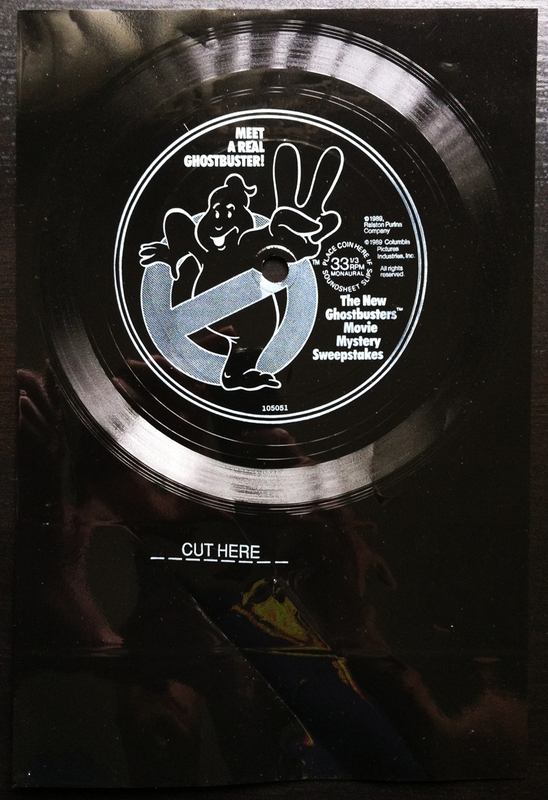 A video was released for this song 16 years after its release (1988) and featured a surprising cast of unlikely characters: Biz Markie, Spud Webb, John Madden, Bid Daddy Kane, and Mickey Mantle… yes, Mickey Mantle. One doesn’t hear too much about Paul Simon these days, and that’s a shame. Take a few minutes out of your Wednesday and enjoy a catchy little tune from one of the best singer-songwriters of the 20th century. Here. Watch this.